The Sandy Spring Lions Club recently received a thank you letter from Boy Scout Troop 759 of Ashton, Maryland. 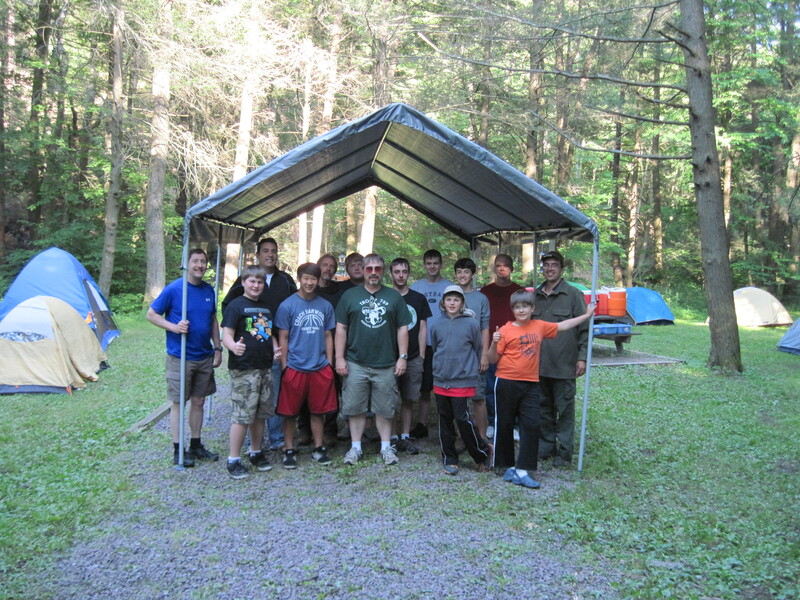 Last Spring the troops received a donation from the Club which they used to purchase a new rain fly. The rain fly was used on a recent camping and rafting trip to Ohiopyle State Park in the Laurel Highlands of Pennsylvania. The lions are proud to support local community organizations like these scouts and are excited to work with them more in the future. This entry was posted in ashton, youth. Bookmark the permalink.